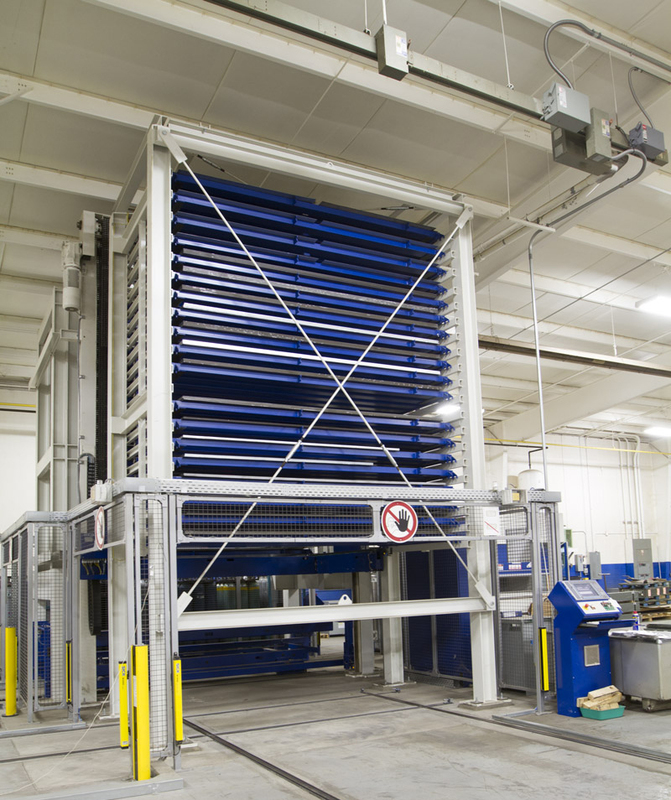 Hill Manufacturing is a qualified small business that has been in operation since 1948. 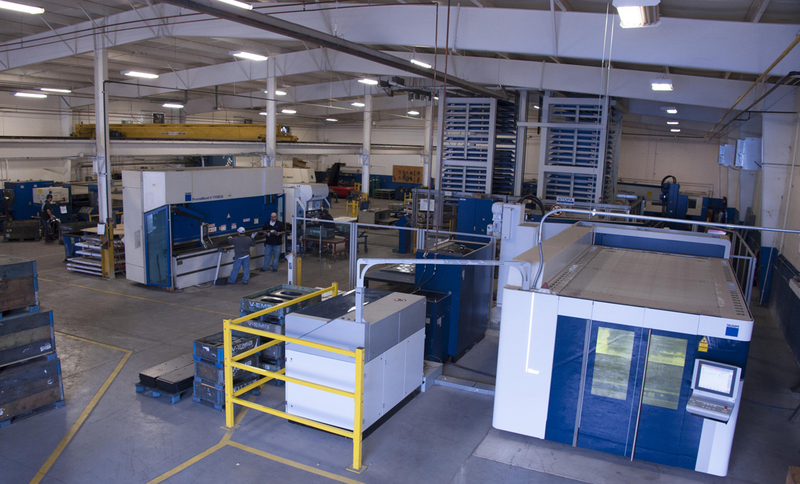 Since starting out as a tool and die shop, we have progressed through the years to a stamping, metal fabrication, welding and assembly manufacturer that supports low to moderate volume products with a high mix of part numbers. Our mission is simple: Ship our products on-time and to the standards and expectations of our customers – every time. All of our production processes as well as our administrative systems follow stringent processes supported with effective job instructions. Whether we make a product once a year or every week, we will assure you that you will get the same excellent part every time. Cost: With a wide range of capabilities that are aligned with effective processes, we are able to perform in a cost-competitive manner. Materials: Our team is proficient in processing stainless steels, aluminums, carbon steels (mild and high strength) which range in thickness from 0.75Mm (.030”) To 25.4Mm (1.0”) Plate. Delivery: Our customers cannot make their product without our parts – we aim to never be the missing link. In support of our internal operations, Hill Manufacturing has developed a broad range of sub-suppliers both locally and globally to support our core competencies. Those capabilities include: surface finish of e-coating, powder coating, military painting, plating & anodizing; machining; raw material, tooling & fixtures; hardware requirements.